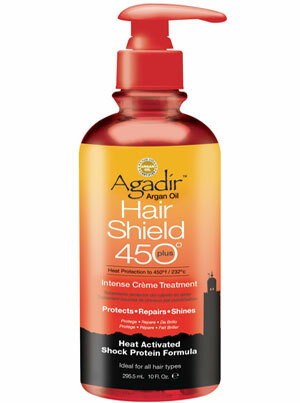 As humidity drops and the demand for frequent stylings rise, protect, smooth and treat her hair during heat-styling services with Agadir Hair Shield 450 Plus Intense Créme Treatment. 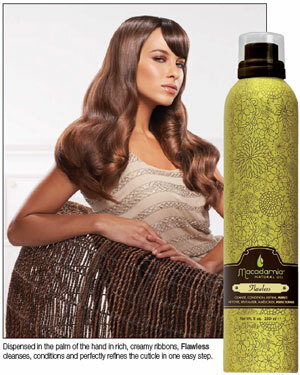 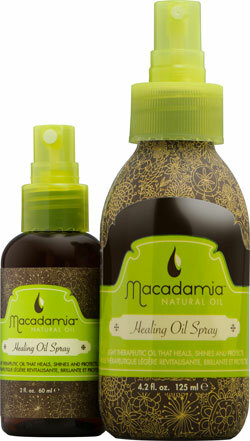 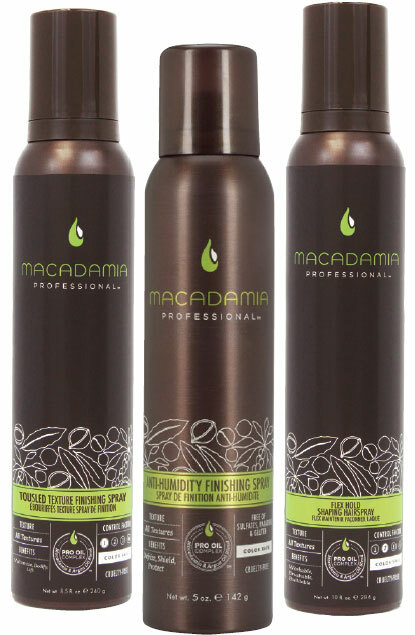 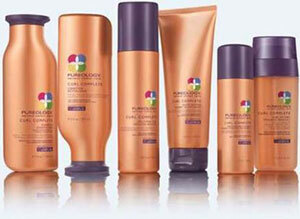 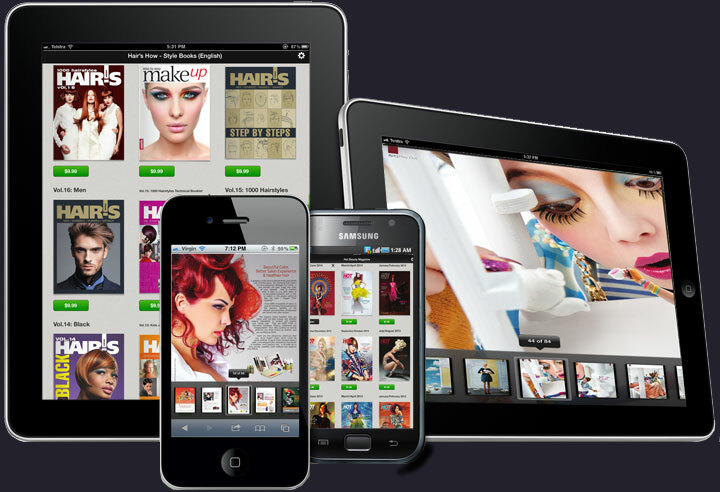 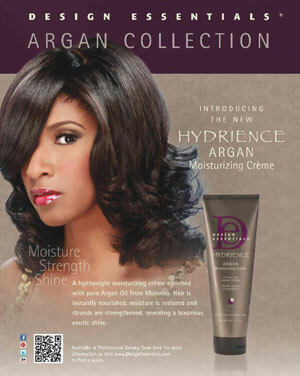 Macadamia Professional built its reputation on being a haircare company that catered to extreme hair textures. 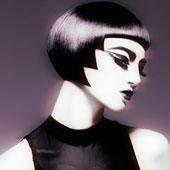 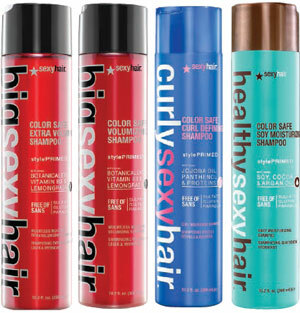 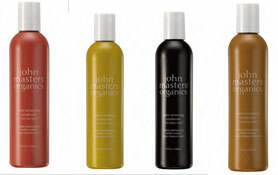 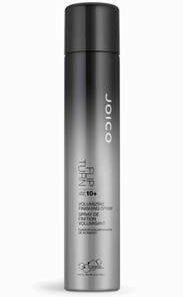 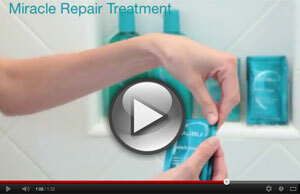 Joico debuts a volumizing hairpray that sprays from every angle-even upside down! 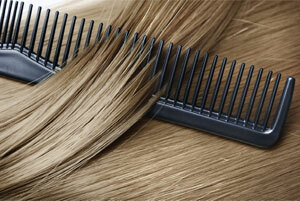 A long, cold winter certainly takes its toll on hair. 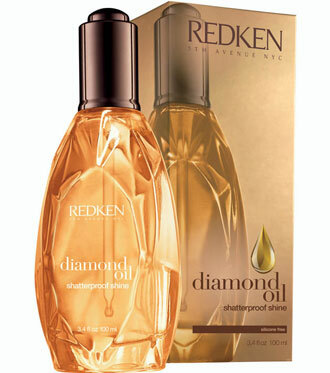 Now you can easily revive dull, dehydrated locks with a burst of moisture that is derived from the oils of nature's richest nuts and nourishing plants. 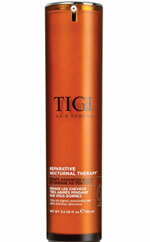 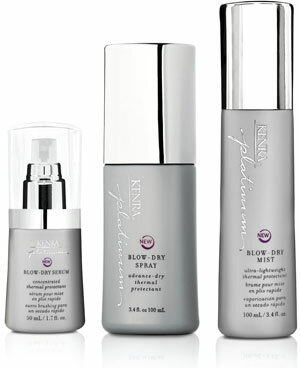 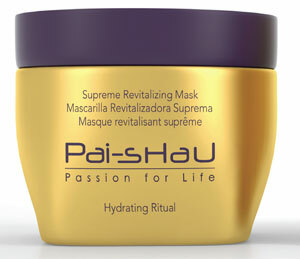 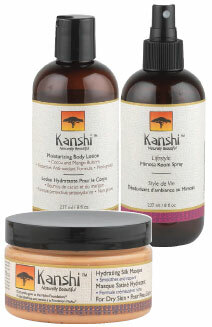 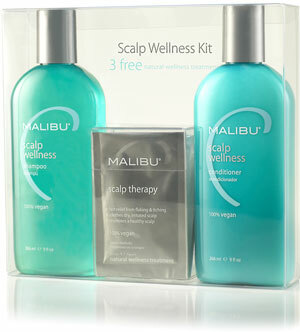 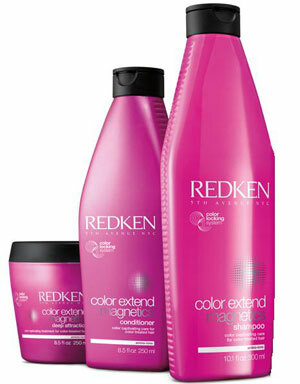 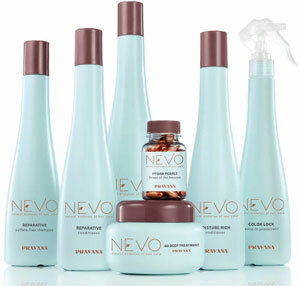 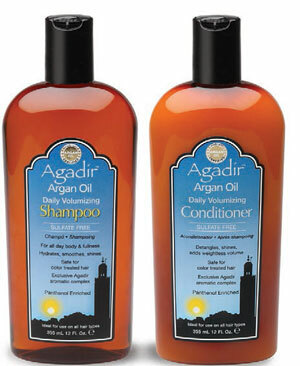 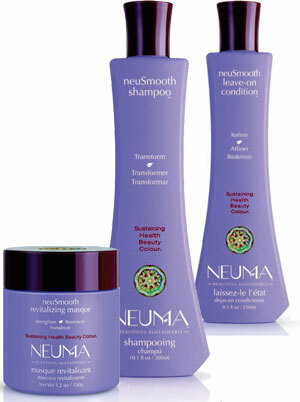 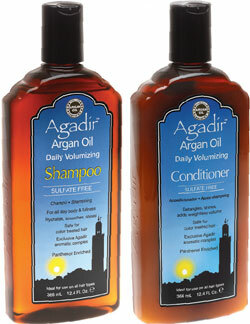 These magical ingredients are also fused with topnotch technology that will leave hair stronger and more rejuvenated. 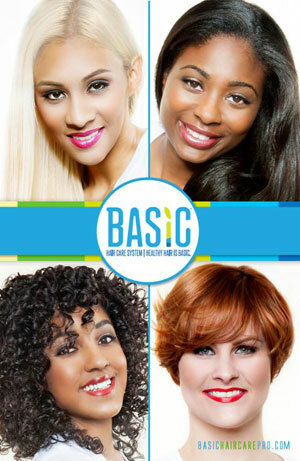 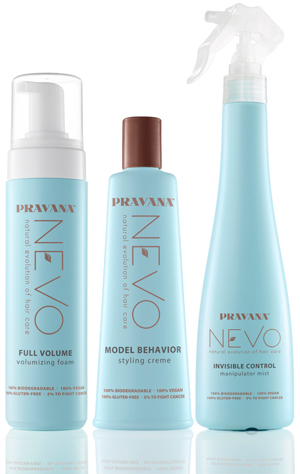 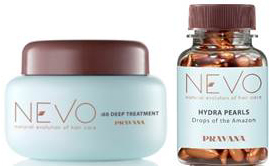 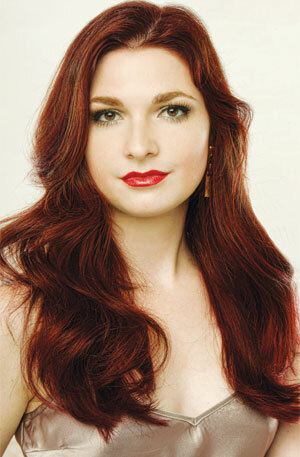 Effortlessly achieve a sexier, more natural look with these new styling aids by PRAVANA. 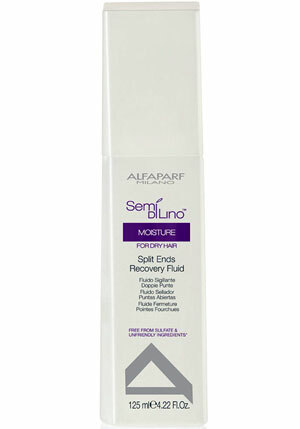 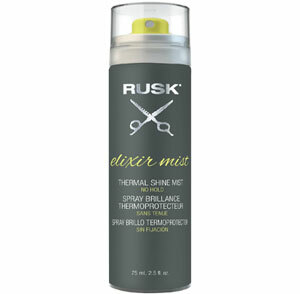 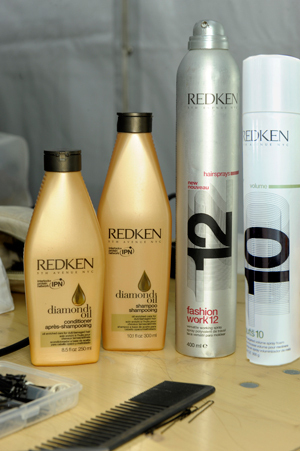 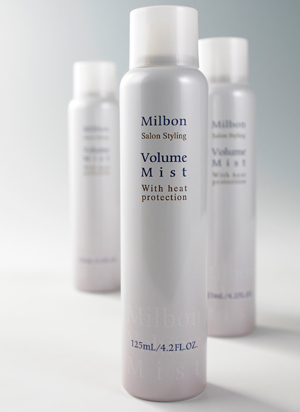 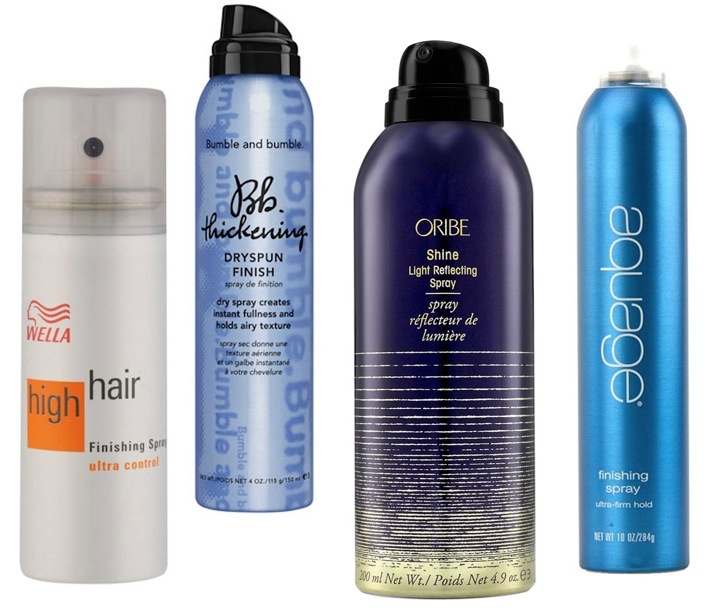 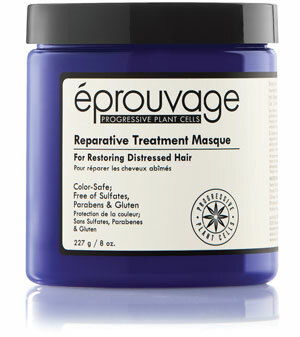 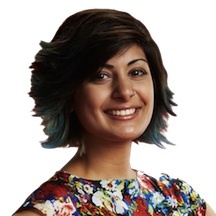 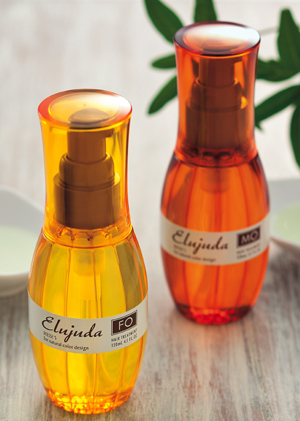 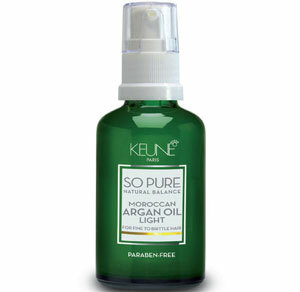 Solve your client's summer hair issues with this new magic potion. 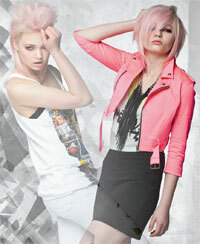 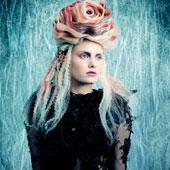 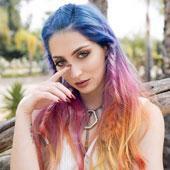 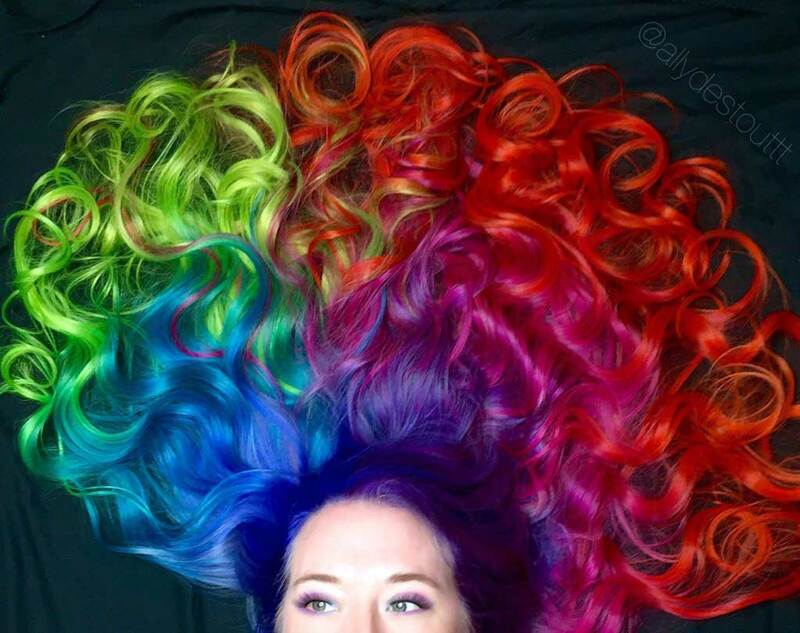 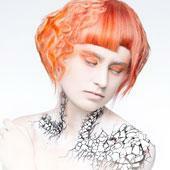 PRAVANA debuts its VIVIDS PASTELS and VIVIDS CLEAR options, which create soft pastel hues.